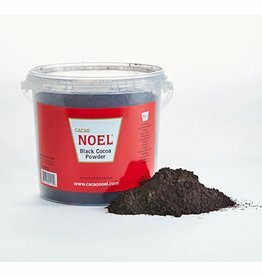 NOE972 Black 10 % cocoa powder is used to boost color to your brownies, cakes, cookies, and smoothies. 159 A very pure and intense cocoa taste, with a very warm red mahogany color. 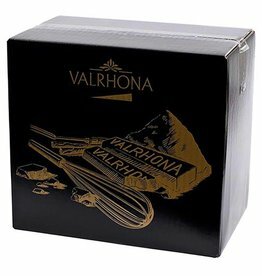 Valrhona offers you this 100% cocoa sugar-free powder, with exceptional finesse and intense flavor for delicious chocolate drinks or for gourmet recipes.